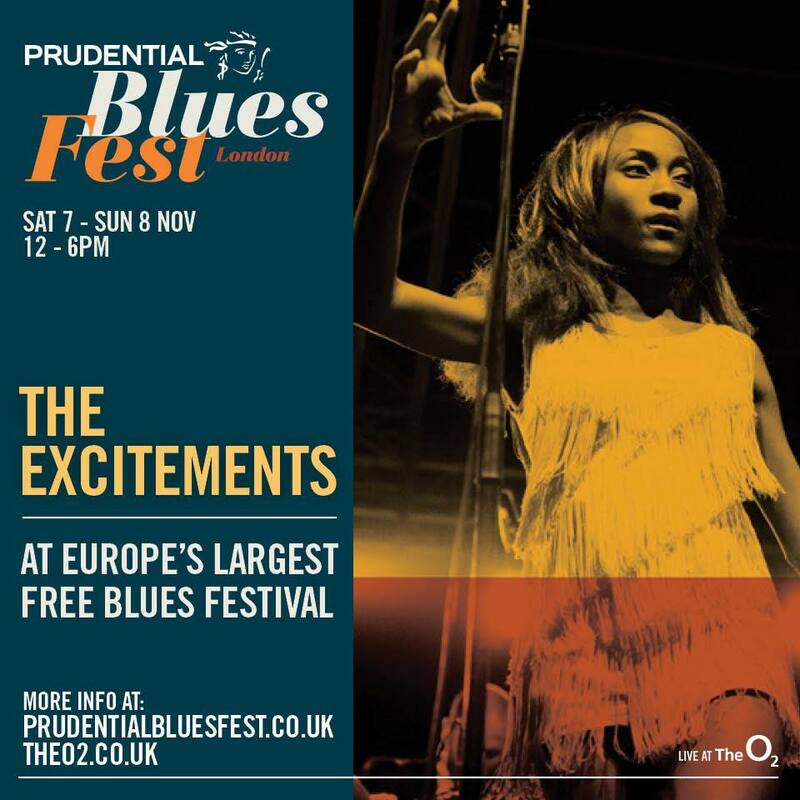 The Excitements are about to play TWO shows (see schedules below) at the Prudential Blues Festival in London, which they already were invited to last year. 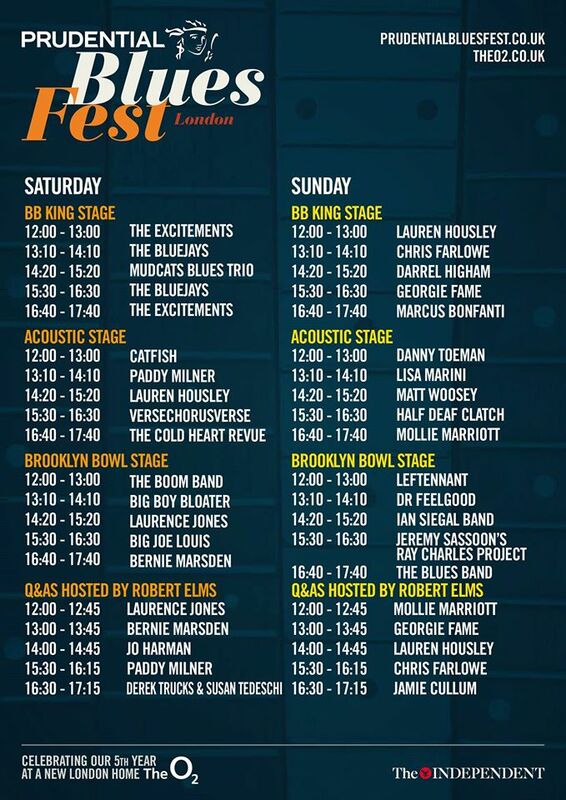 This will be next saturday November 7th at the mighty O2 in London, both concerts are FREE and you CAN’T miss ‘em! A great chance to wrap an incredibly busy and intense 2015. UK fans cannot miss this, we’ll be waiting for all you folks! © 2019 The Excitements – Official Website. All Rights Reserved.